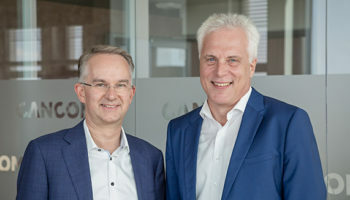 ClearCloud is a subsidiary of UKFast and launches with the purpose of broadening the firm’s multicloud offering to its 5,000 clients, alongside winning new AWS and Azure customers looking for high-quality, UK-based support. 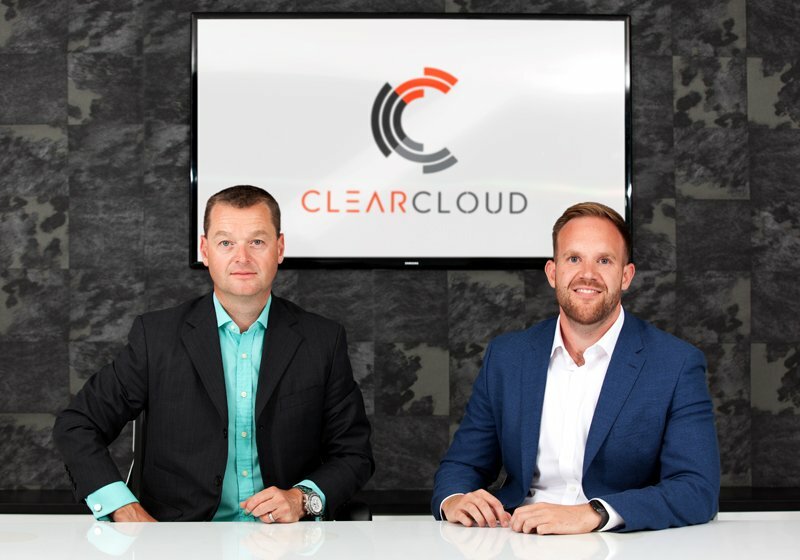 Former AWS Global Architect Matt Bibby joins ClearCloud as Managing Director, bringing significant experience of public cloud in large-scale, complex sectors and enterprise digital transformation. UKFast CEO Lawrence Jones said: “Last year we grew at 18% organically and our eCloud revenue has grown to 43% of our overall turnover. By widening our offering to organisations needing multicloud solutions we are able to attract even more businesses to UKFast. 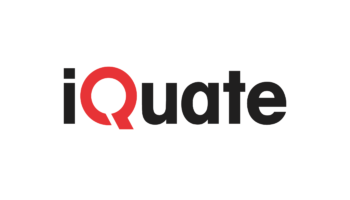 “When we hear clients offering their AWS and Azure workloads for us to manage, it’s hard to ignore, especially when they’re struggling. 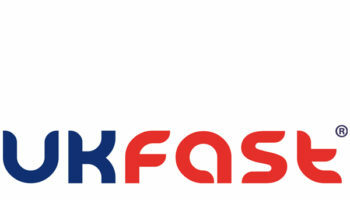 With 19 years’ experience delivering hosting solutions to businesses, UKFast specialises in hybrid and private cloud solutions, dedicated servers and colocation. The firm fully owns and operates five data centres in Manchester. 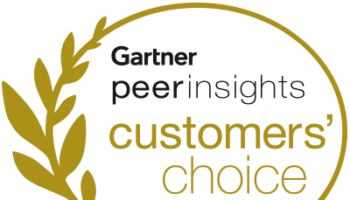 ClearCloud MD Matt Bibby said: “The hyperscale cloud providers depend heavily on technology partners to support the end customer. During my time at AWS I learned how some technology partners are doing things right, but also how many get it terribly wrong and lack the experience necessary to manage complex environments. 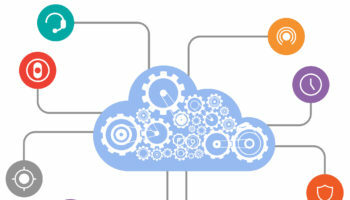 “This is where ClearCloud comes in and where the fit with UKFast makes perfect sense. “The time I spent inside AWS was invaluable and taught me always to search for the next opportunity. The offer of working with Lawrence to grow a business under the UKFast umbrella is too big an opportunity for me to pass up. Jones added: “I’ve learned that the most important thing when you’re building a new venture is that success depends entirely on the people who underpin it. So it was essential that we brought in a specialist in that market. ClearCloud is based at FastForward, Tech Manchester’s accelerator space at UKFast Campus.